Darba Waħda, an ongoing project by Valletta 2018 which brings the elderly and the young together, comes to Esplora Interactive Science Centre between the 3rd and 6th of July 2018. During these four days, stories will be told creatively through the use of puppets, shadow puppets and other artistic creations made by the participants themselves. Children between 8 and 12 years and elderly people aged 60+ are invited to become performers while taking part in a number of fun games, drama and storytelling aimed at bridging the gap between the two generations in an atmosphere of creativity and fun for all. If you or someone you know are between 8 and 12 years of age or over 60 send an email to [email protected] or call on 23602300 to participate. Entrance is free of charge and free transport will be provided to participants (subject to availability). This special edition of Darba Waħda in collaboration with Esplora will take place at Esplora Interactive Science Centre in Bighi, Kalkara, from Tuesday 3rd July till Friday 6th July between 9am and 1pm. 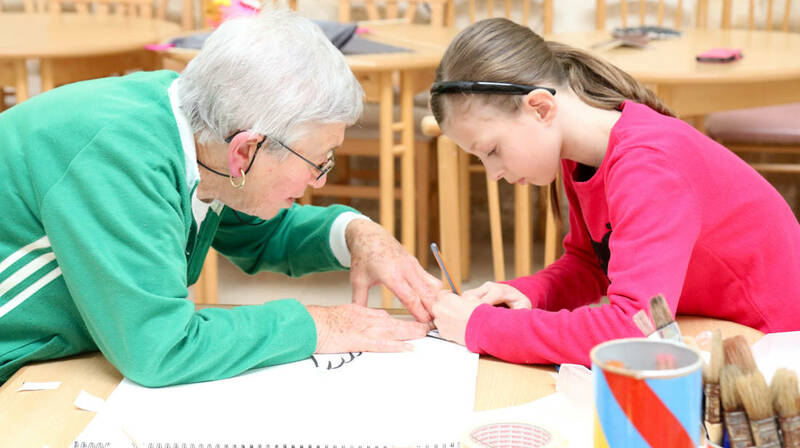 ‘Darba Waħda’ is an intergenerational project for children and elderly people with the aim of bringing together the wealth of information and experience of the elderly and the simplicity, youthfulness and creativity of children. The project gives both elderly and young the opportunity to meet and connect through storytelling over a creative platform which includes drama, games, arts and crafts. Through these activities, the two generations have the opportunity to create, relate, exchange and learn, as they share stories and experiences while having fun together. Darba Waħda is produced by the Valletta 2018 Foundation with the support of Esplora as well as a number of participating local councils, and forms part of the Valletta 2018 Cultural Programme. For further details and updates follow the Darba Waħda Facebook page.